Even though the iPhone 5 and the iPhone 5S are quite old models, many still use them as their daily drivers. These phones were superb in their times and they continue to work as great as they did when they were first unboxed. 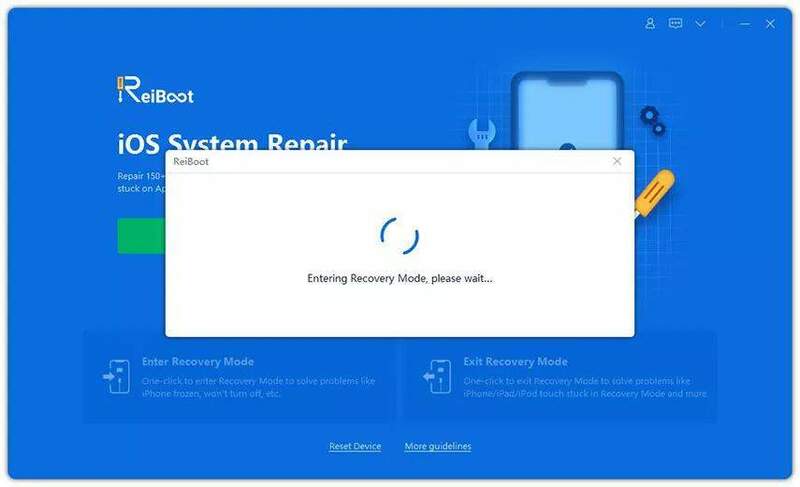 Sometimes when you face an issue on devices such as iPhone 5, you can easily factory reset iPhone 5 using various methods and it will roll back all settings back to factory defaults. The following guide is all about how to factory reset iPhone 5 so you can roll back the changes you have made on your device and start afresh. You'll learn various methods to do that and one of the methods does not even require you to enter a passcode before you can reset the device. Method 1. How to Factory Reset iPhone 5/5S from iPhone Settings? On your iPhone, launch the Settings app and tap on General followed by Reset. 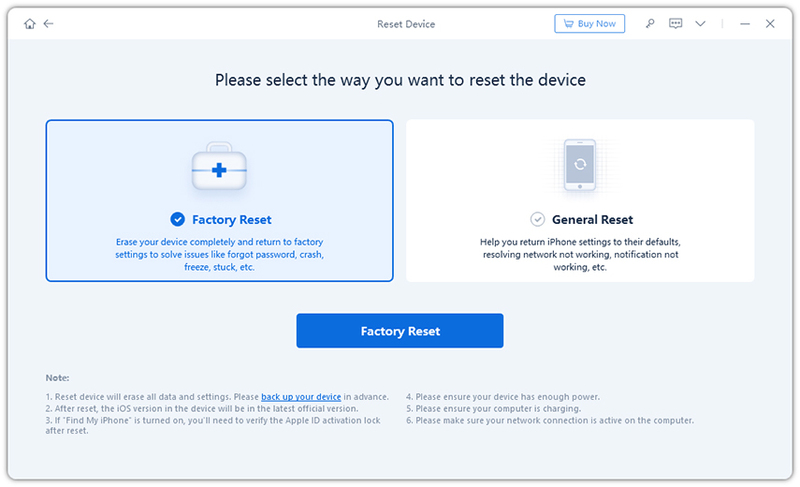 It will open the factory reset settings screen letting you reset items on your device. Find and tap on the option that says Erase All Content and Settings. It will erase all the content you have on your device along with all the settings and your device will be reset to factory defaults. Method 2. How to Factory Reset iPhone 5/5S Using iTunes? If you're bit more of a technical person and would prefer using iTunes to factory reset iPhone 4, then you can do that as well. The following shows how to factory reset iPhone 4 using the iTunes app on your Windows PC or Apple Mac. Connect your iPhone to your computer and launch the iTunes app on your computer. Select your iPhone in the app, click on the tab that says Summary, and find and click on the option that says Restore iPhone. Follow the on-screen prompts and you will be able to reset your device to the factory settings. Method 3. How to Factory Reset iPhone 5/5S with iCloud? iCloud is yet another option to factory reset settings on your iPhone. It's like iTunes but is based on Apple's cloud servers. With iCloud, you can easily factory reset your iPhone 5/5s remotely without using the device. The following is how to factory reset iPhone using iCloud. Step 1: Visit icloud.com/find and log in your Apple ID on another device or computer. Step 2: After login, hit "All Devices" at the top of your browser window. Choose the device that you want to erase passcode from and click "Erase". Step 3: After this, your iPhone will be restored to factory settings and you are capable of restoring iPhone from backup or set it up as new. Method 4. How to Factory Reset iPhone 5/5S without Passcode? In the above methods, your iPhone may have required you to enter a passcode before you can proceed. However, sometimes you may not remember the passcode and would still like to reset the iPhone. Well, you can use a third-party app to accomplish the task. Meet Tenorshare 4uKey, an application that allows you to factory reset your iPhone X/XR/Xs or iPhone 8/7/6s/6/5s/5 without requiring you to enter a passcode. 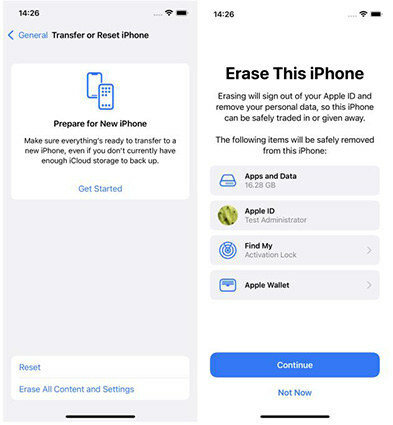 It works for the latest iPhone models as well and the following shows how to use the app to factory reset your iPhone without a passcode. Step 1: Download and launch the app on your computer. Connect your iPhone to your computer using a compatible cable and the app will recognize your iPhone. Step 2: On the following screen, the app will ask you to download a firmware package for your device. Choose a destination for the package and then click on the Download button to begin downloading the firmware to your computer. Step 3: When the firmware is downloaded, the app will start applying it on your device. After a few minutes when the firmware has been applied, the app will start removing the passcode from your device as well as factory restting your iPhone. Once the passcode is removed, you will be given the option to set up your iPhone from scratch. That means your iPhone has been reset to factory settings and is now ready to be configured from the beginning. While there may be other apps and methods allowing you to factory reset iPhone 5, the above ones are the most reliable and standard methods. And in case you can't recall the passcode for your device, you have the option to use 4uKey to factory reset your iPhone without having the need to enter the correct passcode on the device. The app will remove the passcode and give you an opportunity to set the device up from scratch just like that.